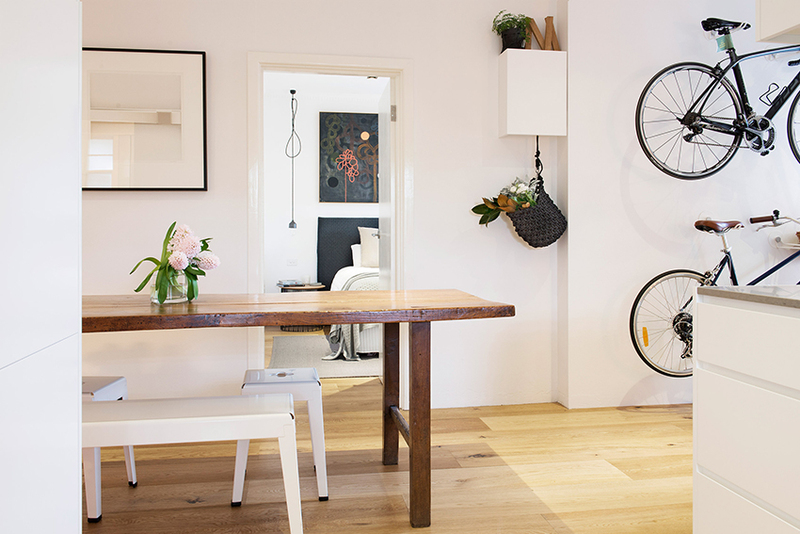 Thanks to The Design Files for featuring the apartment we renovated with Mikayla Rose in Hawthorn. Great shots of the custom built bunks. Thanks for the mention!